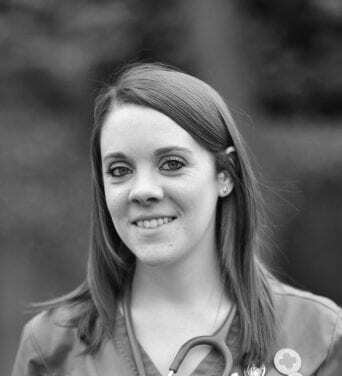 Philippa graduated from Harper Adams University in 2013 with a first class honours degree in Veterinary Nursing and Practice Management and has been working at the Willows Veterinary Hospital ever since. Philippa also holds a certificate in emergency and critical care and is an RSQP, which means she can prescribe and dispense some medicines for small animals, farm animals, and horses. At home, Philippa owns a 70-year-old tortoise called Jimmy, who has been passed down through generations. Despite his age, Jimmy is full of character, fast and loves eating lettuce. © 2019 Willows Veterinary Hospital. All rights reserved.